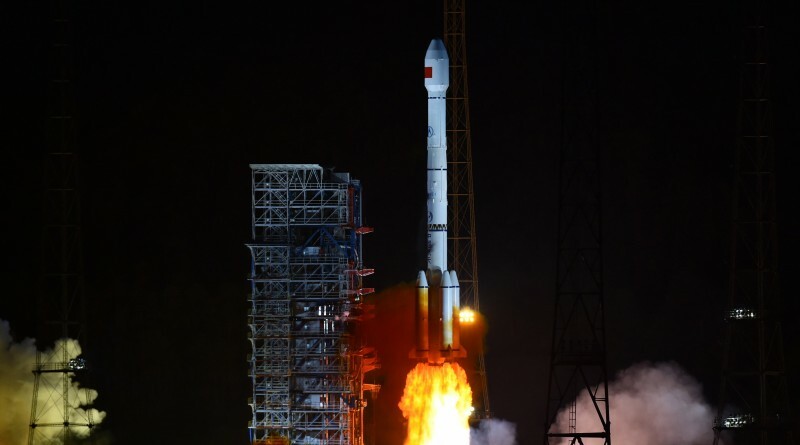 The Joint Space Operations Center has published tracking data for Friday’s Long March 3B/E Launch from the Xichang Satellite Launch Center, delivering the APStar-9 satellite to Geostationary Transfer Orbit. 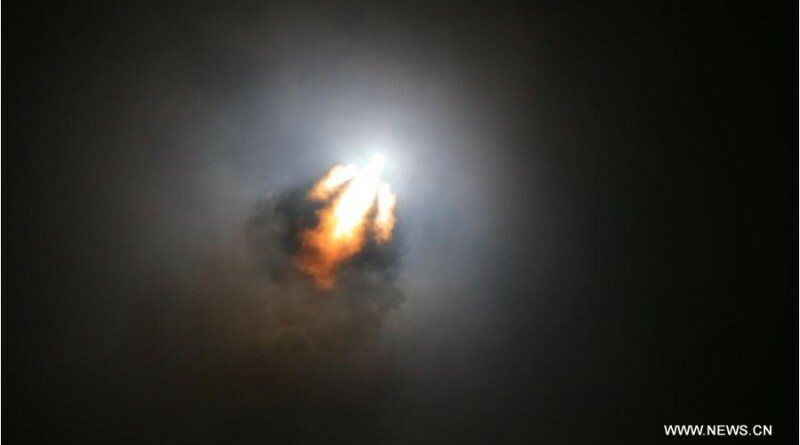 A Long March 3B/E rocket took to the dark skies over China on Friday, lifting off from the Xichang Satellite Launch Center at 16:16 UTC to deliver the APStar-9 commercial communications satellite to a Geostationary Transfer Orbit. 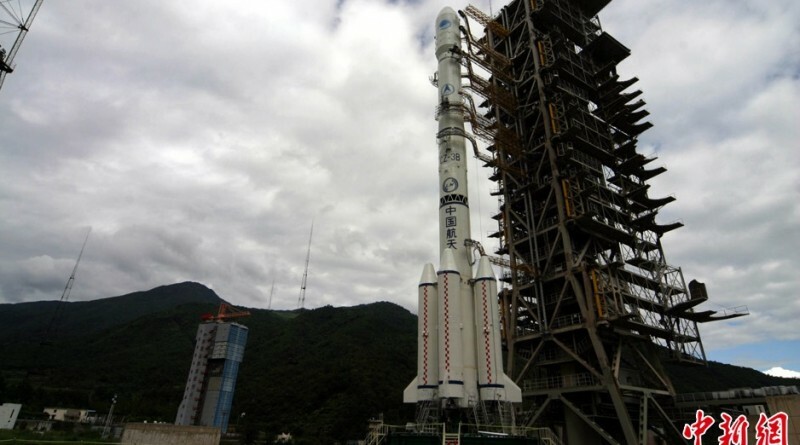 A Chinese Long March 3B rocket is set for liftoff from the Xichang Satellite Launch Center at around 16:16 UTC on Friday, past midnight on Saturday local time, embarking on a mission to deliver the APStar-9 satellite to Geostationary Transfer Orbit.